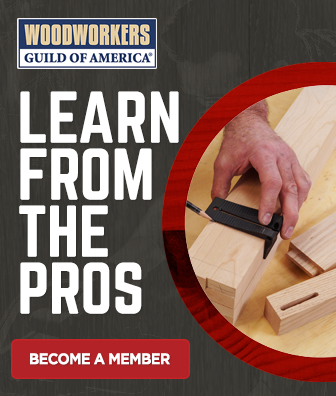 In the first installation of a three-part series on building a tiled sofa table, George Vondriska teaches you how to cut and assemble the rails and legs that will become the body of the table. 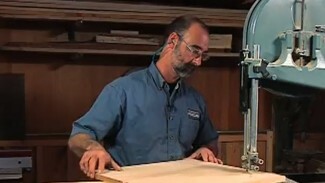 He demonstrates the proper technique for tapering the legs on all four sides with an adjustable square and your bandsaw, fixing minor chips with CA glue and a pointed popsicle stick, cutting biscuit slots for both the rails and legs, and using yellow glue to hold the biscuit joinery flush together. Titebond Original Wood Glue provided by Titebond. For more information, visit www.titebond.com. 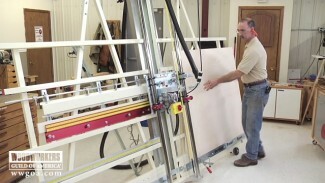 I think I am going to build this for my wife, great project and video.